Mortgage brokers are a great resource for home buyers. If you are in the market for a home and need to find a mortgage, a broker can be a big help. People sometimes worry that working with mortgage brokers is too expensive, but a broker can actually save you money. Consider these three ways you can save with a Calgary mortgage broker company. You may be surprised to learn that Calgary mortgage brokers help keep mortgage rates competitive, but it makes sense. Mortgage brokers provide buyers access to a variety of mortgage options from multiple sources of funding. This encourages lenders to maintain competitive rates to attract buyers. Allowing a Calgary mortgage broker company to go rate shopping for you can save you time and money. It’s much simpler for you to go to one place and see the options available to you so you don’t have to spend time shopping with various lenders yourself. But it can also save you money because each time you visit a potential lender to find out if you qualify for a mortgage, they check your credit history which can lower your credit rating. A mortgage broker only pulls your credit history once. Of course, one of the best ways a mortgage broker helps you save money is by providing you with many mortgage options. They can then use their experience and expertise to help you find the mortgage that works the best for you and offers the best rates for your situation. Calgary mortgage brokers simplify the process of shopping for a mortgage so you can avoid unnecessary hassle and headaches. And the best part is that they often help you save time and money in the process. 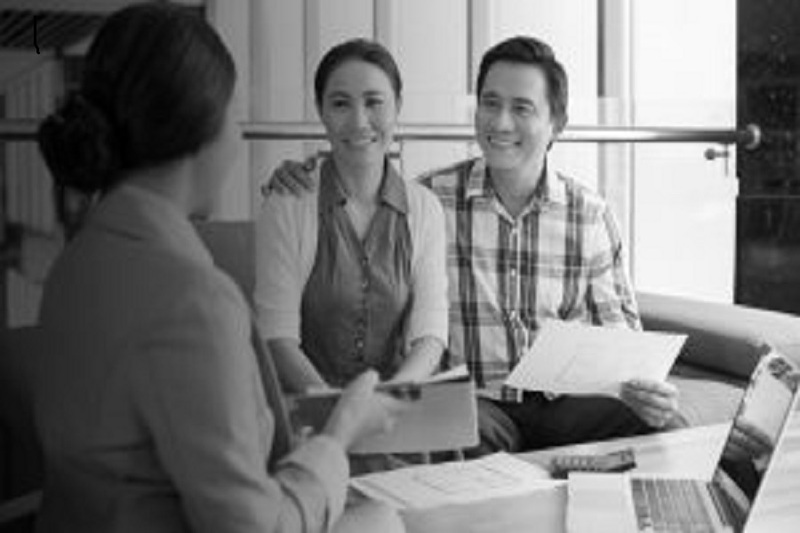 At Mortgage Line, the brokers want to help you and your family succeed financially. My Mortgage Line is a Calgary based mortgage company committed to helping families succeed. We are here to help you find the best mortgage for your situation and lifestyle. Ready to get started? Apply online today, or contact our team!